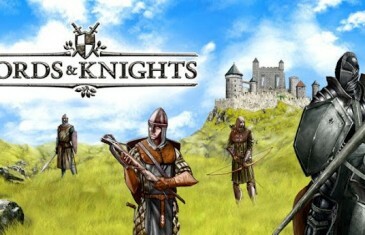 Home \ Tag "Celtic Tribes"
The successful mobile MMO Lords and Knights is giving back to it?s loyal fan base for helping the game reach a six million user milestone. The game is available on iOS, Android, and internet browser, winning a ?Best of Apple App Store 2012? award.